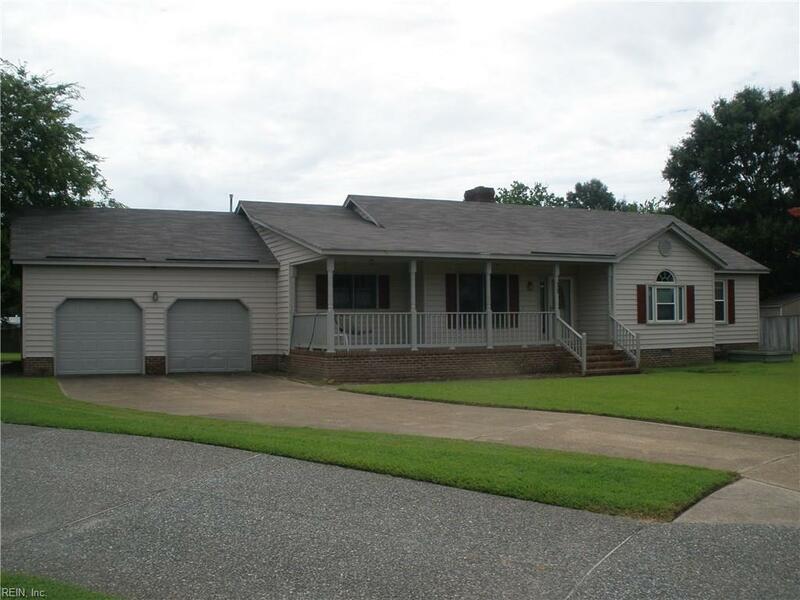 77 Old Meribeth Rd, Hampton, VA 23669 (#10210657) :: Abbitt Realty Co.
OMG 3 bed, 2.5 bath rancher in Back River waterfront community, priced nearly $100k under surrounding homes values, and way below assessed value. 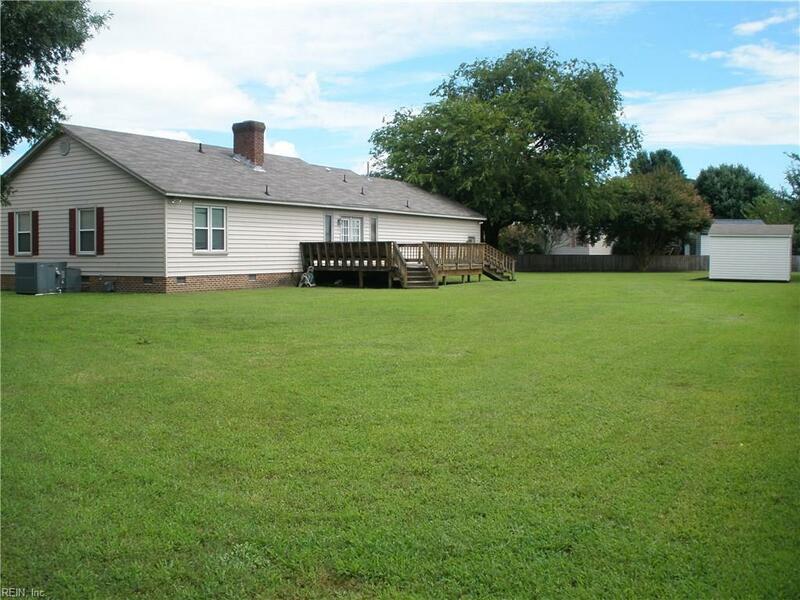 Large lot with a fully fenced backyard on a quiet cul-de-sac in a subdivision with no through traffic. 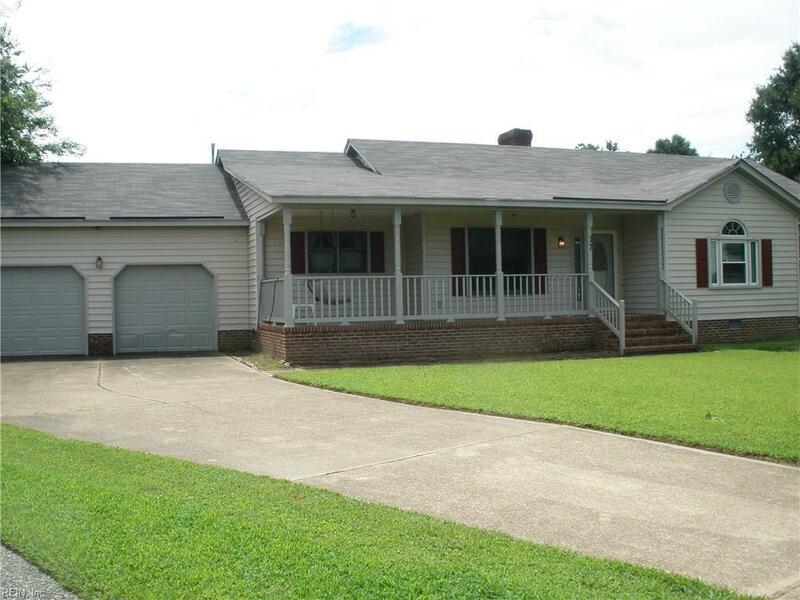 Charming front porch, rear deck, open floor plan with cathedral ceiling and welcoming fireplace in living room. Spacious kitchen and much more, Experience luxury living at an affordable price. Hurry, this will sell quickly!